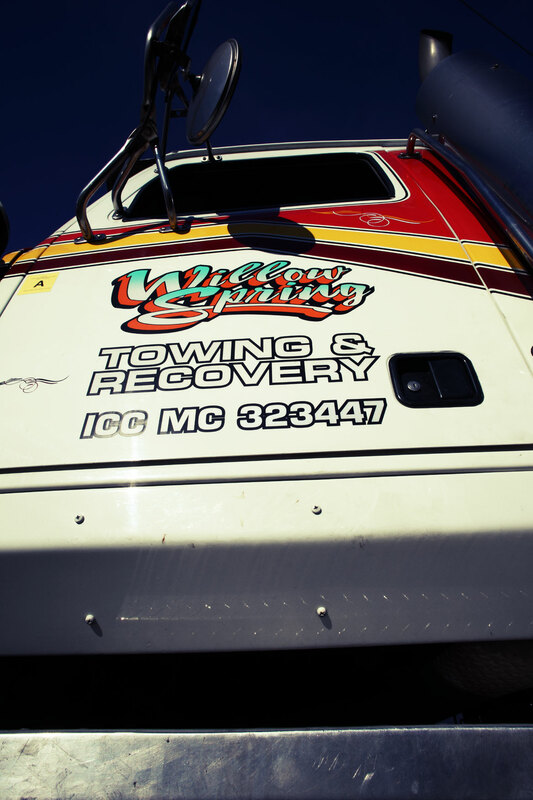 Willow Spring Towing has been operating for more than 75 years. 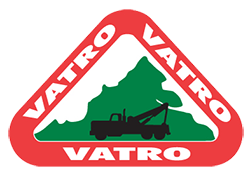 The company has seen four generations of family ownership and has become a staple in the local community and a legacy in the towing industry. We are looking for experienced operators and personnel who are qualified and ready to join the family and the legacy. We believe in the professionalism of our industry. 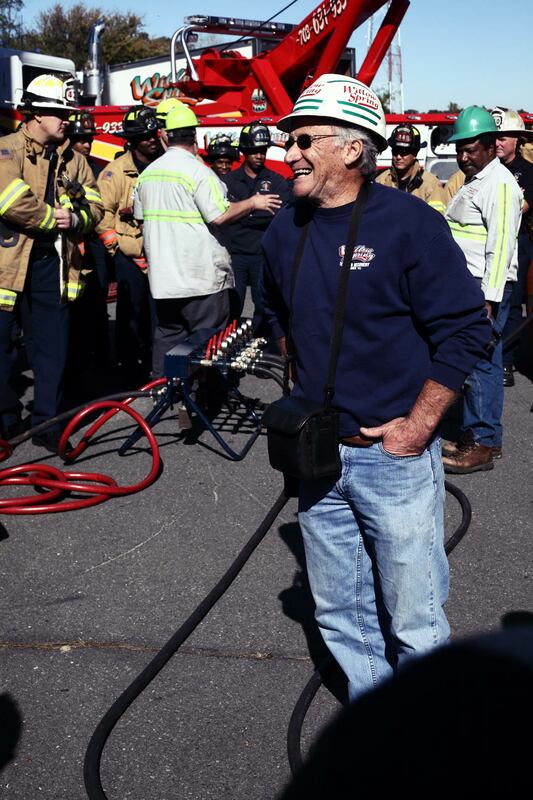 We strive to be as professional as the first responders we work with on a daily basis. We believe in customer service and being part of the community. We pride ourselves on having modern equipment and having the best drivers. We are well decorated and respected in the industry and are proud of our tradition. We are implementing current technology and software for cutting-edge dispatching and operations. We are developing on the job training to help you further your career in towing. We pay via hourly shifts, and we have various time slots for shifts around the clock available so flexible schedules are possible. Our people are the foundation of our operation. We have operators that have been with us for decades. If you think you have the qualifications, experience, and attitude to join our team, we want to hear from you. Willow Spring Towing & Recovery, Inc. is looking for CDL and Non-CDL drivers and experienced operators for both light duty and heavy duty towing as well as office personnel and dispatchers. 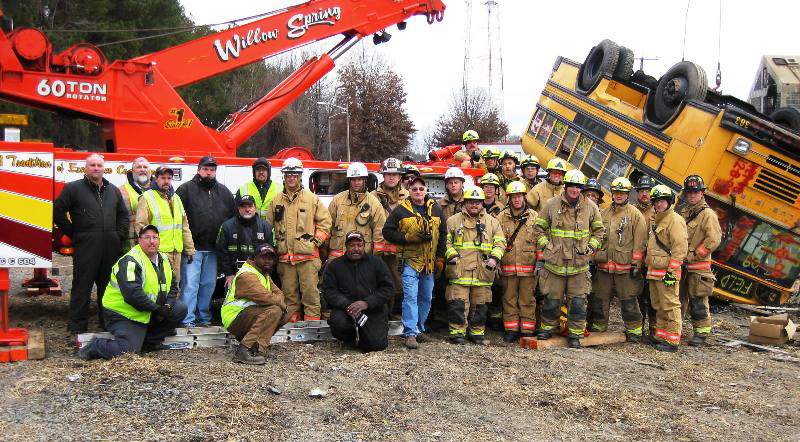 Willow Spring Towing & Recovery, Inc. is an Equal Opportunity Employer. Please submit resumes or email any questions to recruitment@willowspringtowing.com.